California's two Democratic senators have committed themselves to opposing a controversial House provision that would block judicial review of the state's WaterFix tunnel project, reprising a familiar Capitol Hill plot. 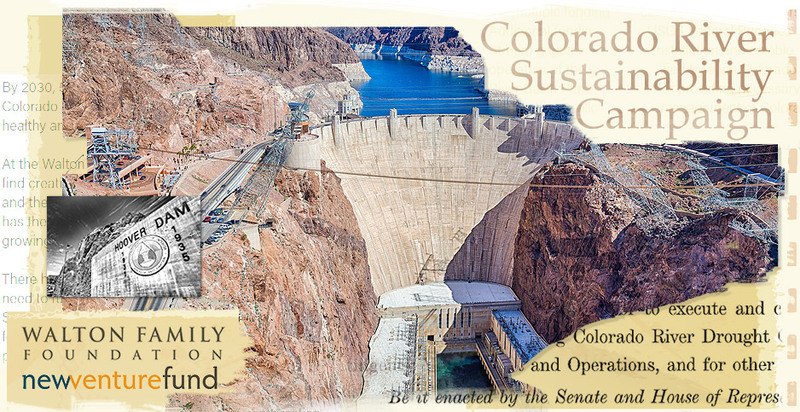 For six years, a coordinated campaign has fought to save the Colorado River, influencing policy decisions like a recent interstate drought plan. But you can't find it on Google. For former Massachusetts Gov. 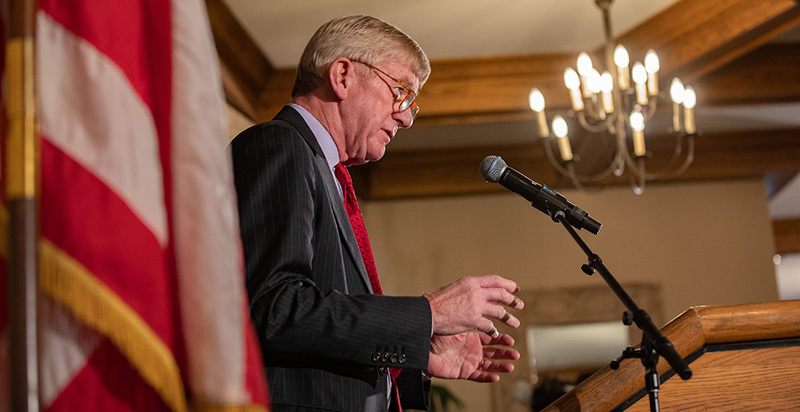 William Weld (R), diving into a river to celebrate a bill was a sign of both his showmanship and, former colleagues say, how seriously he takes the environment. Log in to E&E News! Enter your username and password to get started.